Back and neck pain related to whiplash is one of the most common auto accident injuries, along with injuries to muscles, ligaments, and tendons. At his practice in Evansville, Indiana, Dr. Jeffrey James has more than 35 years of experience treating adults who’ve experienced an auto injury. If you were hurt in an auto accident, call Dr. Jeffrey James Chiropractic Care to schedule a comprehensive exam so you can begin your road to recovery. You can also book an appointment using the online system. What are some of the most common auto injuries? Whiplash and other soft tissue injuries are quite common for those who have been involved in an auto accident. Whiplash results from the sudden, forceful acceleration and deceleration that causes your neck to move rapidly forward and back again. It’s a common injury when you’re in a car that gets rear-ended by another vehicle. Although whiplash isn’t usually life-threatening, it can lead to chronic neck and back pain. You may even temporarily be unable to go to work or perform your daily activities. If you leave whiplash untreated, it can become a chronic disorder that causes a variety of both physical and emotional symptoms. Other soft tissue injuries include those that cause strains and sprains to muscles, tendons, and ligaments in other areas of your body, such as your back, legs, and shoulders. Head trauma, chest injuries, and arm injuries are also common auto injuries. If you were in a car accident and you experience head and neck pain for longer than a few days, it’s a good idea to have Dr. James evaluate your symptoms. Any of the following symptoms may indicate whiplash. Dr. James examines your head and neck to determine if you have whiplash or another injury. If you do have whiplash, the muscles and tendons in your neck may feel sore and tender to the touch. What is the treatment for auto injury symptoms and conditions? As with all conditions that Dr. James treats, your therapy depends on the underlying cause of your injury and symptoms. Dr. James customizes a treatment plan that will alleviate pain and restore your body to its pre-accident state. He uses natural chiropractic techniques and physical therapies that encourage your body’s own innate ability to heal itself, so you don’t have to depend on medications that simply dull the outward pain. Chiropractic adjustments, heat and ice therapies, and other noninvasive treatment methods are highly successful in relieving pain, restoring mobility, and preventing further complications. If you were injured in a car accident, don’t wait to seek treatment. 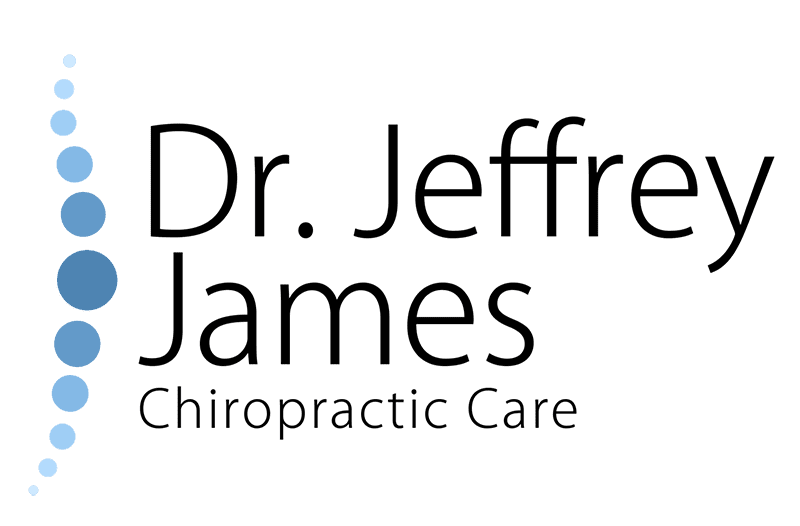 Call Dr. Jeffrey James Chiropractic Care today to schedule an exam, or use the online booking tool to take the first step toward your recovery.